Alison Abbott is the Communications Director of the WLPGA joined the association in October 2010. Alison manages the association’s global communications strategy and is responsible for the communications initiatives of the WLPGA for its members and stakeholders, for the global rollout of the Exceptional Energy brand and coordinates the newly launched Women in LPG Global Network (WINLPG). 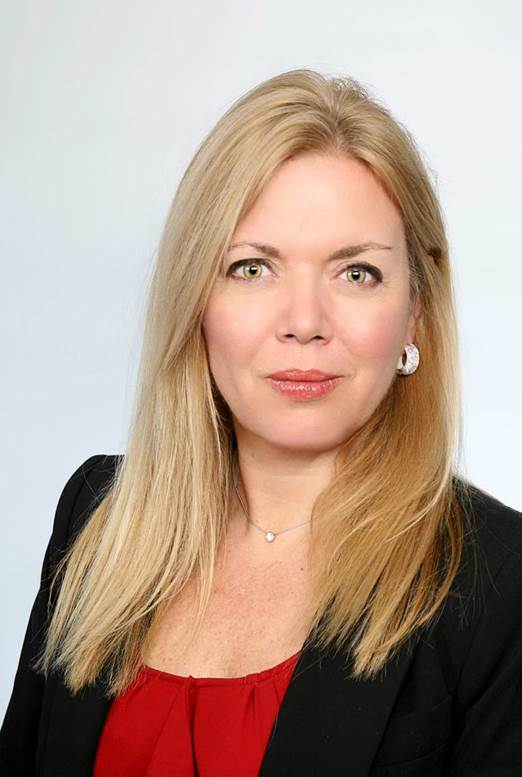 Alison has previously held similar positions with telecommunications and software companies both in France and the UK. Alison is British and has lived in Paris for 14 years.